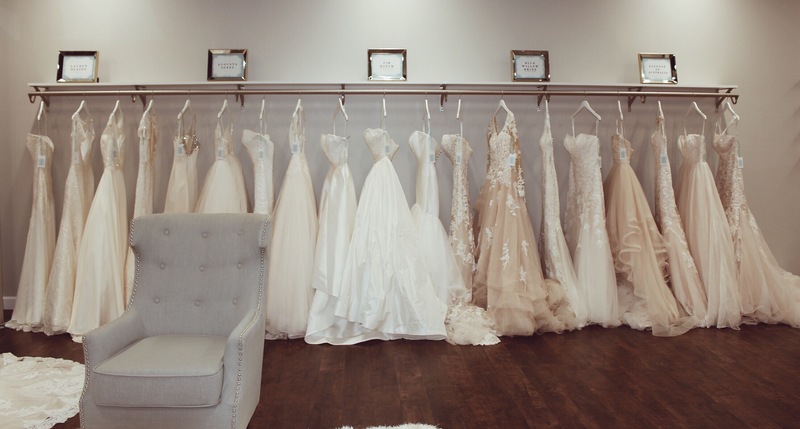 Calling all mid-west brides! 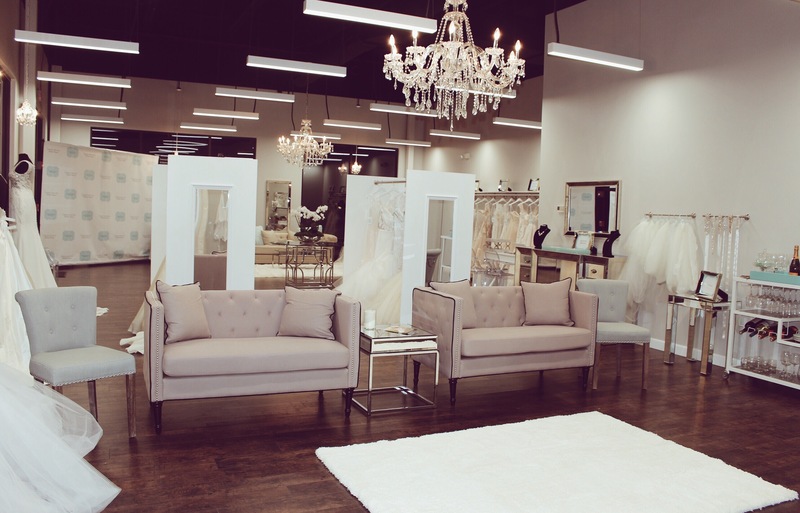 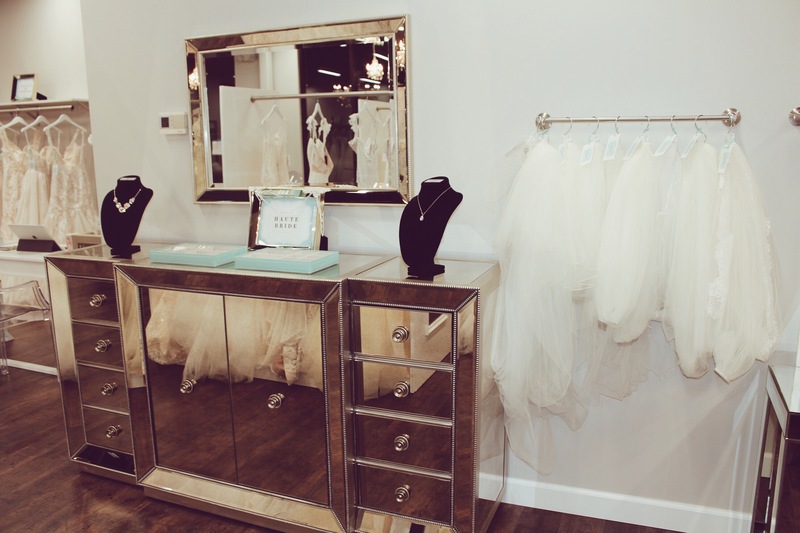 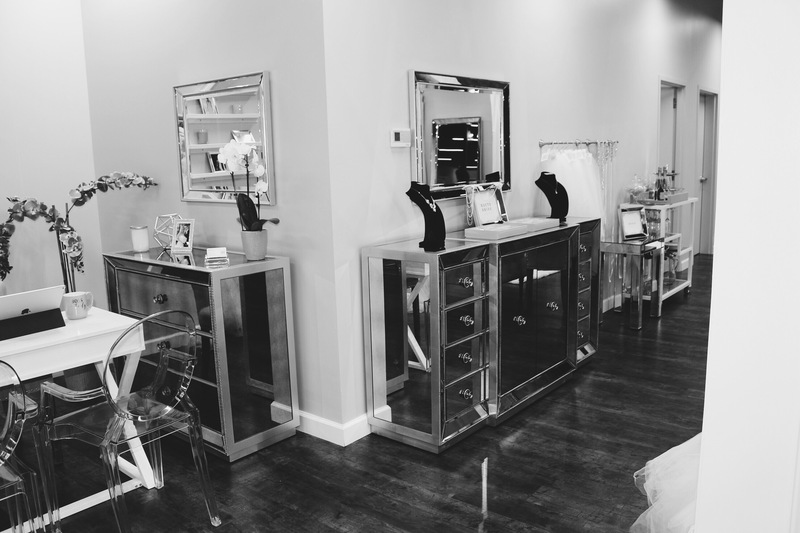 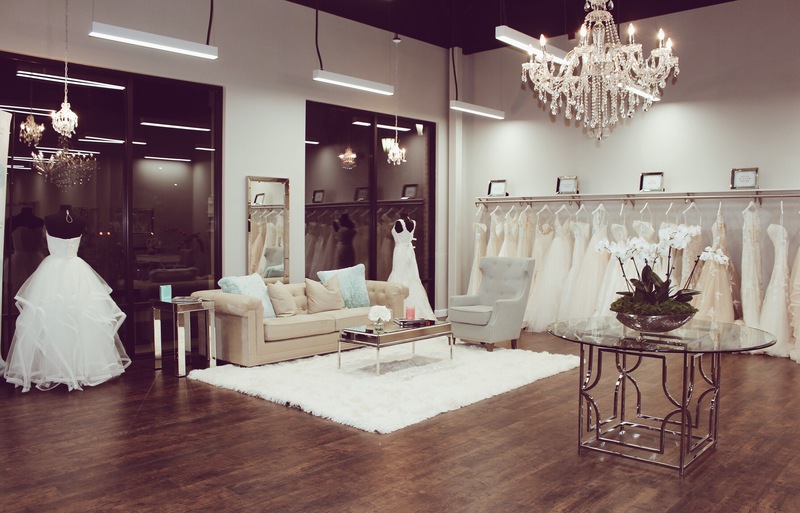 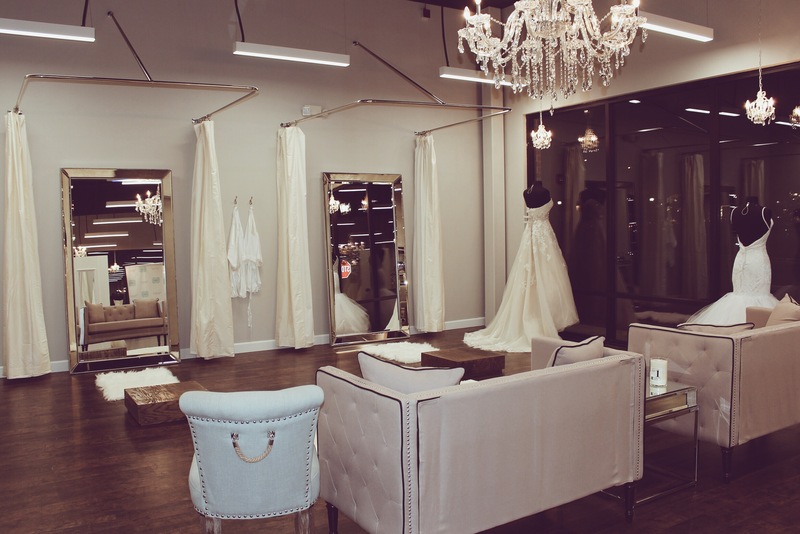 We’re thrilled to announce the opening of our exclusive Chicago retailer, Genevieve’s Bridal Couture in the beautiful Arboretum of South Barrington. 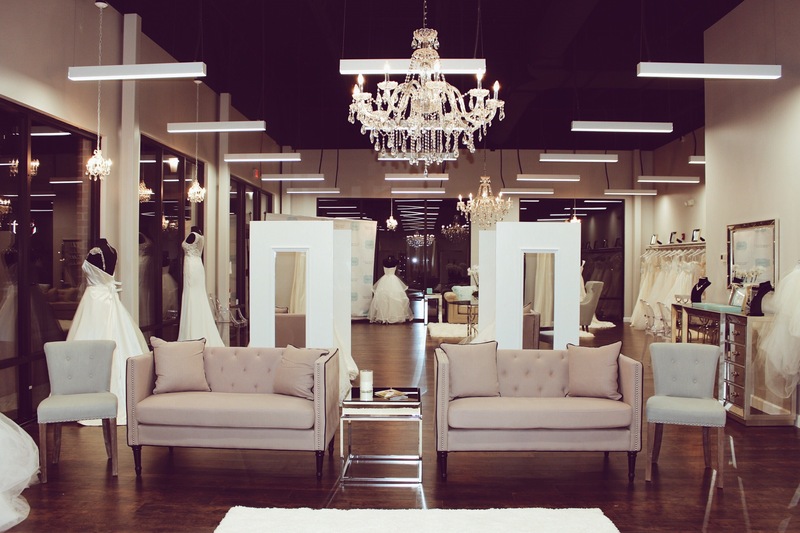 Here’s a peak at this gorgeous new luxury bridal salon, catering to brides with top notch service and a finely curated collection of gowns. 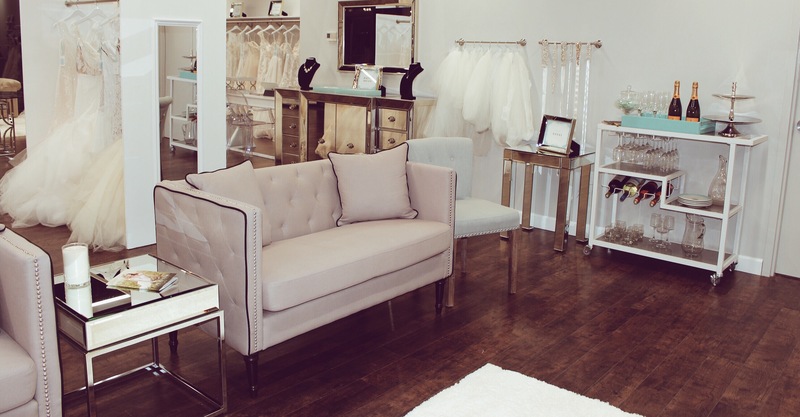 Book your private appointment to fit our newest Lauren Elaine styles at Genevieve’s here!